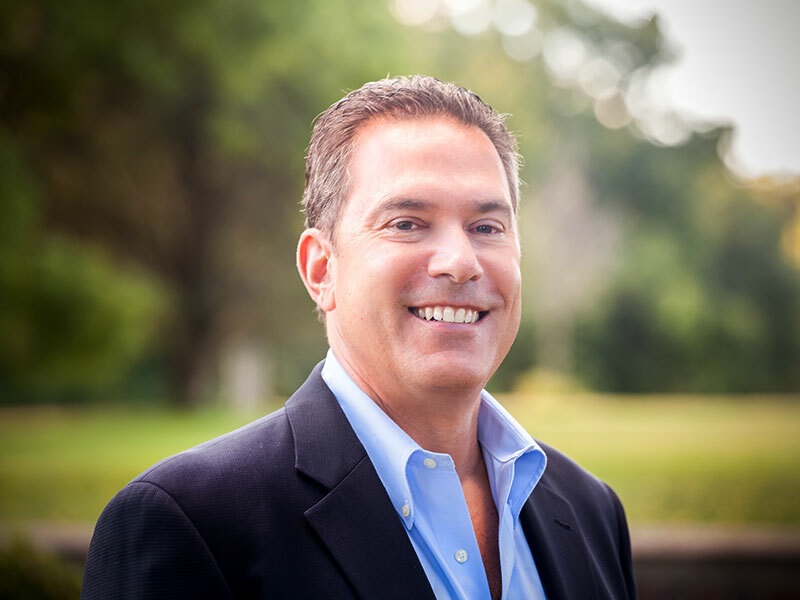 Arnold Karp is the founder of Karp Associates Inc., a Connecticut-based multifaceted firm specializing in professional construction management, real estate consulting and development, the building and development of distinguished custom homes and diverse, unique renovations. Additionally, the firm’s services have expanded to include project rescue for commercial and residential projects along with property management. 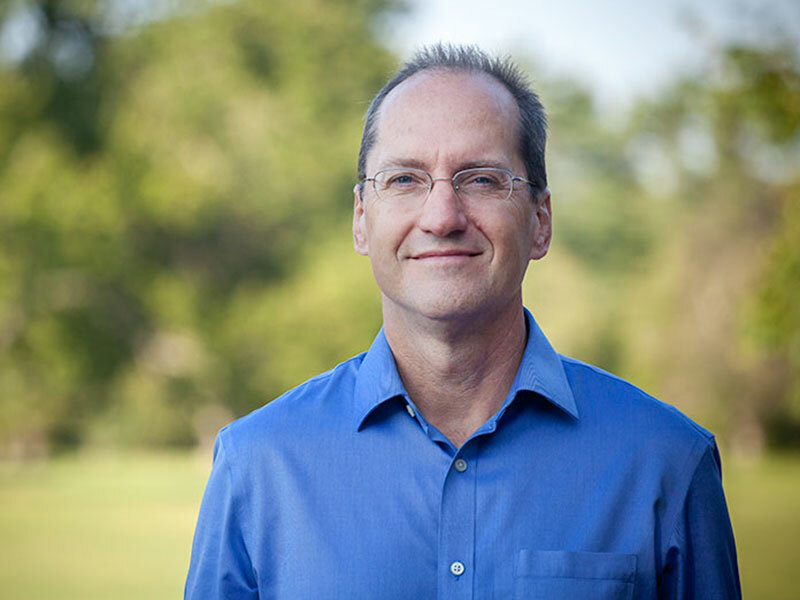 Paul Stone has been with Karp Associates since the 1990’s and has been an integral part of its growth. He is responsible for the development and execution of all projects from inception to completion, as well as the financial management of its various divisions. From custom homes and remodeling projects to consulting, acquisitions, land planning and development, Paul is involved in all aspects of the company. Robin Carroll brings an architectural eye to Karp Associates that she joined in 2013. She previously operated her own residential design and build firm in Greenwich for 12 years. 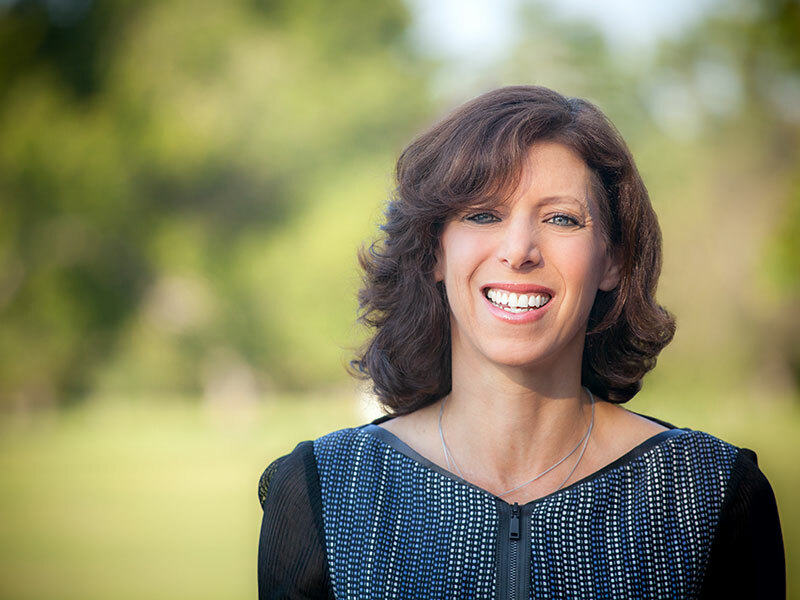 The valuable breadth of skills and experience Robin brings to Karp Associates stems from her work in Fairfield County’s high-end residential market as well as from her prior work in commercial planning and development.